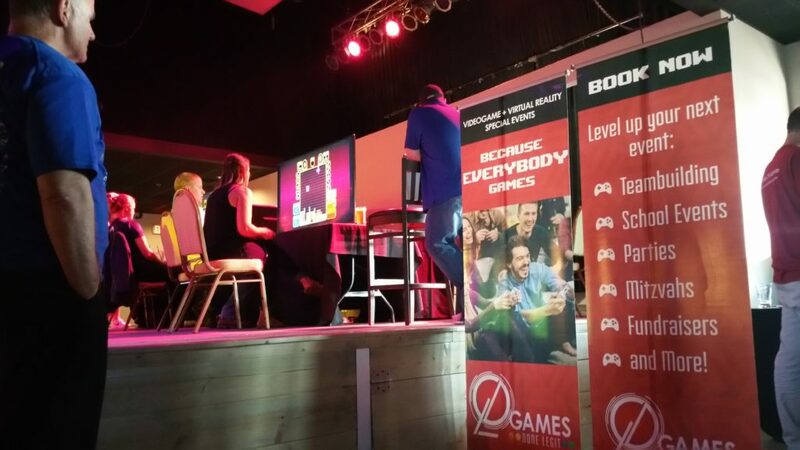 Our Videogame Gauntlet at Cleveland Corporate Challenge Was Legit! experiencing the challenge of endless adventure – videogaming is a universal language that fosters friendships, conjures memories, and helps us feel like we can achieve anything. 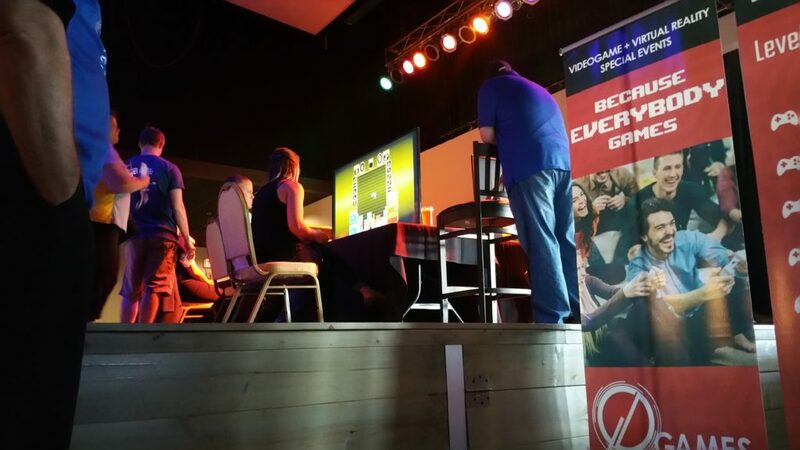 Cleveland Corporate Challenge has been delivering on the power of play in the workplace for years, and this year it went a step farther with a full-fledged Games Done Legit videogaming competition for 100 of Cleveland’s biggest and coolest companies. Seeing business professionals relive their youth and celebrate their present through videogames was a true joy, and a reinforcement of our mission to make work more like play, and less like work. We’ve enjoyed putting together the gallery from this week’s successes, and we hope Corporate Attendees attendees and future fun-seekers alike are enjoy the gallery below! If it sparks some ideas for your next workplace event, even better! See if HR is interested in checking out your experience in the Videogame Gauntlet and talk to us about what you and your colleagues might love! Here’s the Facebook album, and they’re all below, as well!